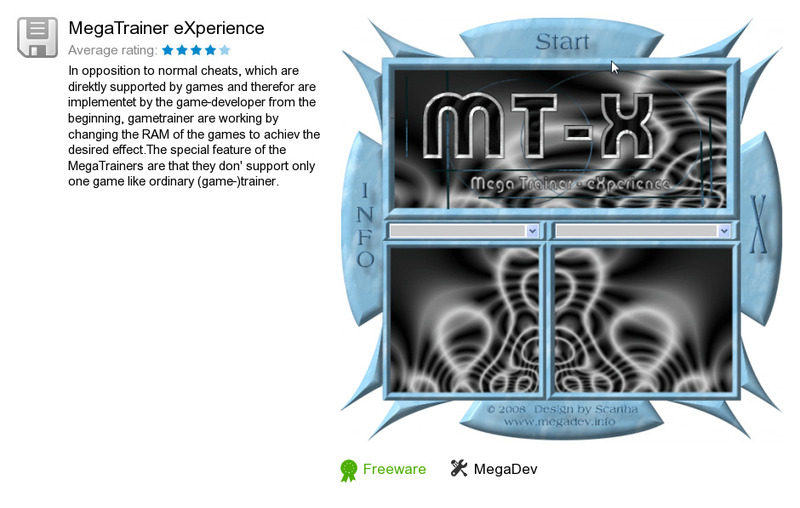 MegaTrainer eXperience is a software program developed by MegaDev. We know of versions 1.3, 1.2, 1.1, 1.0. Version 1.3.2.8 is available for download at our site. MegaTrainer eXperience distributive has a size of 39,877,291 bytes. MegaDev also publishes MegaDev - FM12 Additions.